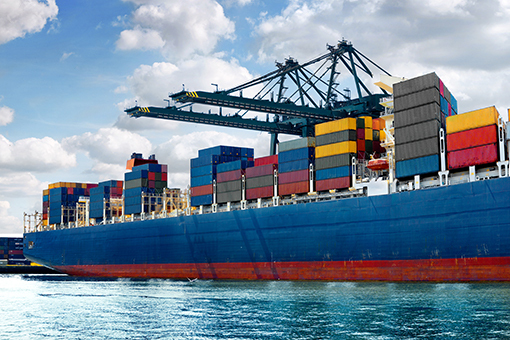 We have extensive experience placing top candidates in the Ocean Freight space. We work with every size operation from a small regional NVO, Top 10 Forwarders as well as extensive experience with Top 12 Ocean Carriers. Primarily we focus on Operations and Sales but have had success with Accounting, Human Resources and VP level placements as well. Whether your focus is on Container Freight, RORO, LNG or Bulk commodities, we have worked across all aspects of Ocean freight and have the contacts to help you find key personnel in what is arguably a very tight knit community of professionals.